The Outdoors, Hunting, Guiding, Getting Bloody, Spending time outdoors with my Bride. You will know it is big enough to shoot, when there is no other thought in your mind than "SHOOTER"!!!! That is what we call a "No Brainer"!!!! 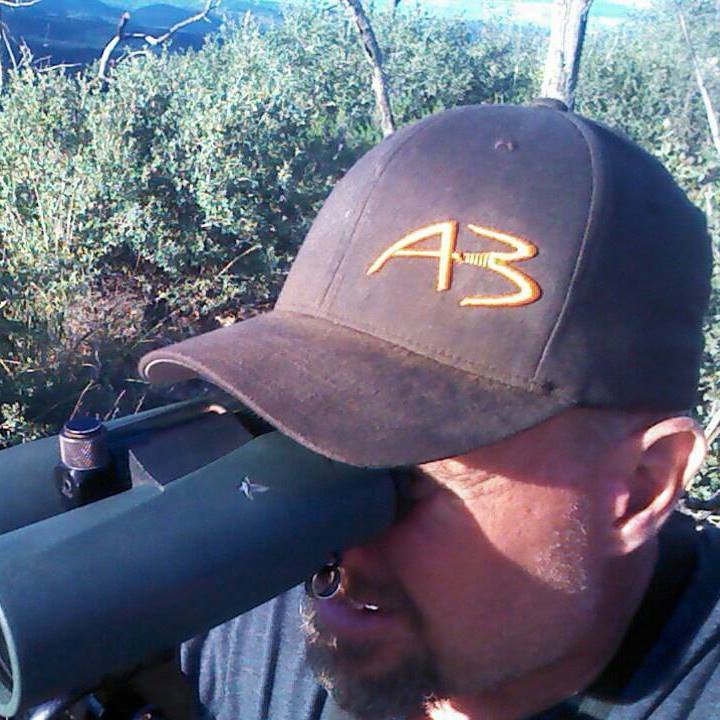 May all your Rifle & Archery Coues Deer Dreams come true!!!! I love it when a good plan comes together! !